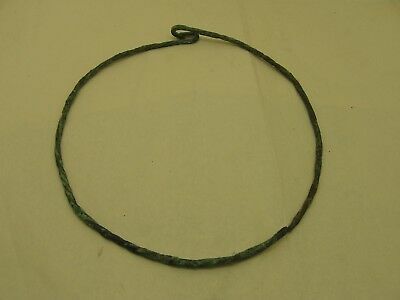 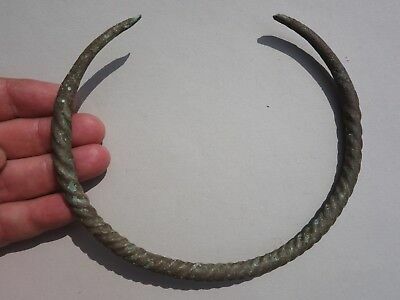 Ancient Viking Twisted Bronze Torque (Neck Torc), Dated -10 - 12 century A.D.
Viking Silver Torque - Neck Torc, decorated with dots, dated circa 10-12 A.D. 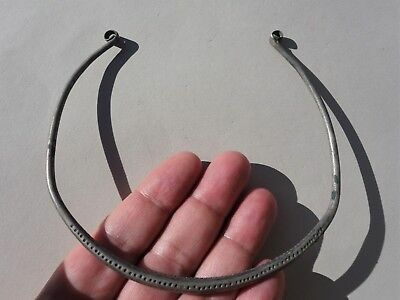 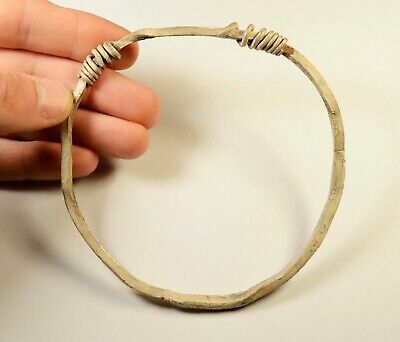 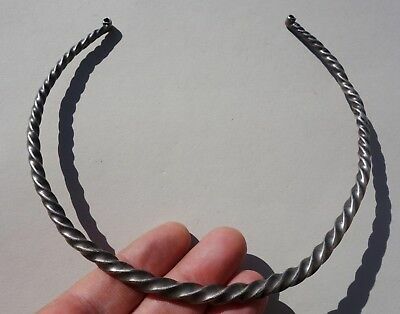 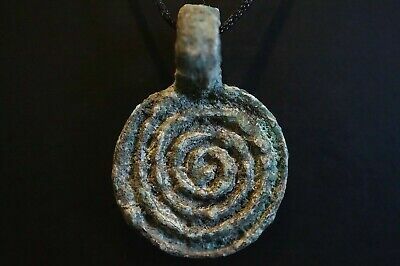 Ancient Roman Period Silver Torque - Neck Torc, Dated circa 1st-3rd century A.D. 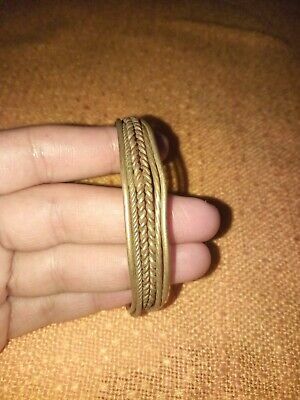 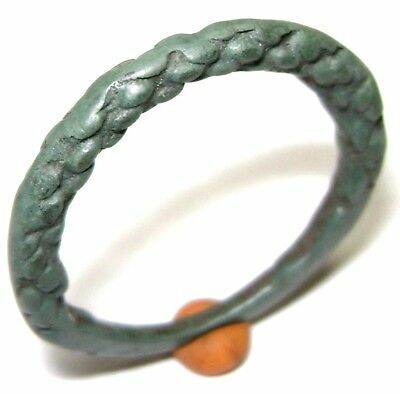 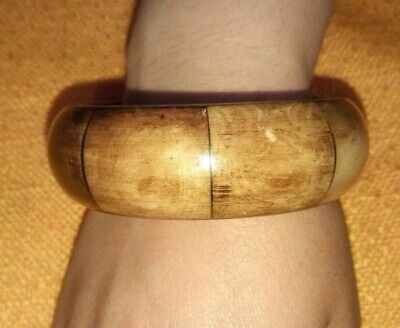 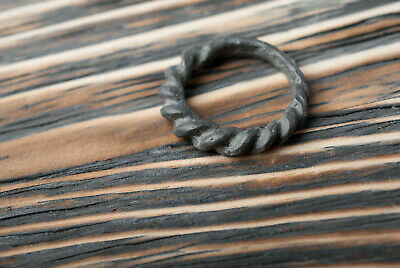 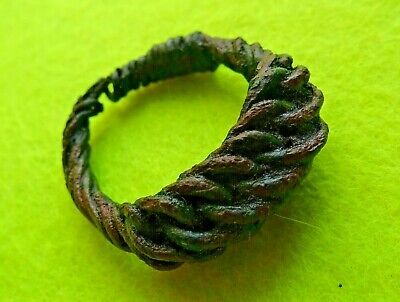 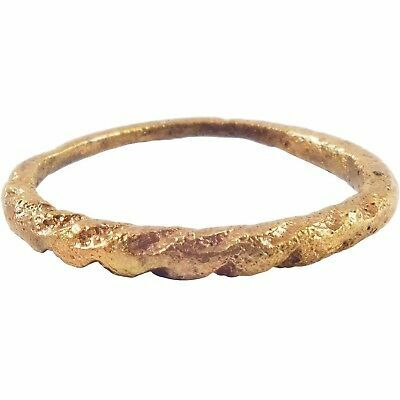 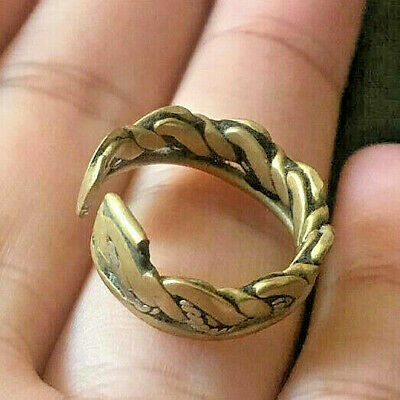 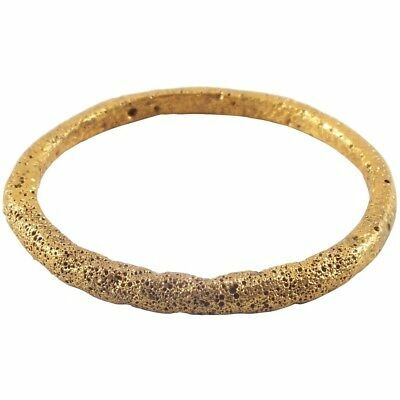 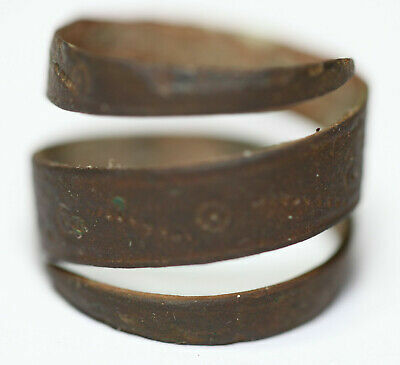 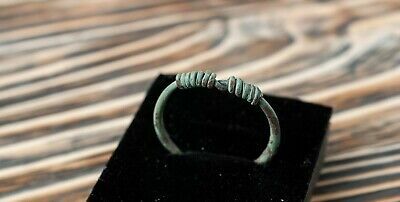 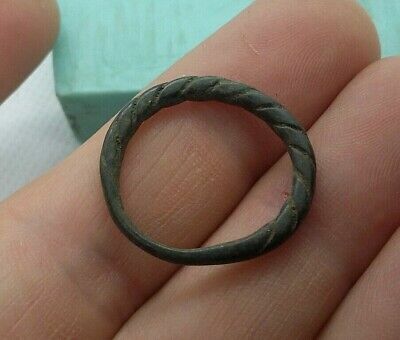 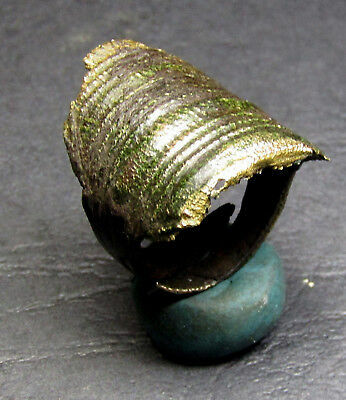 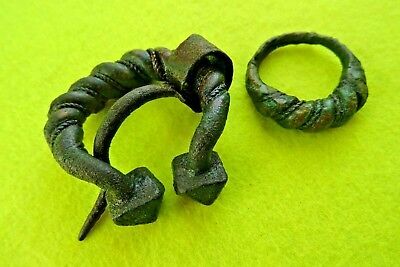 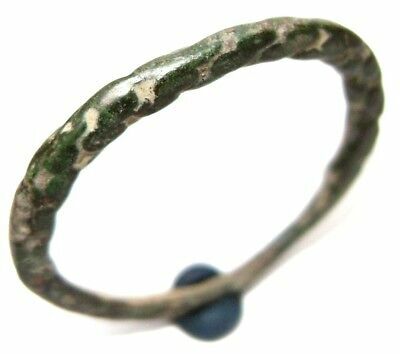 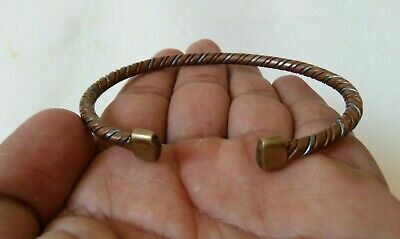 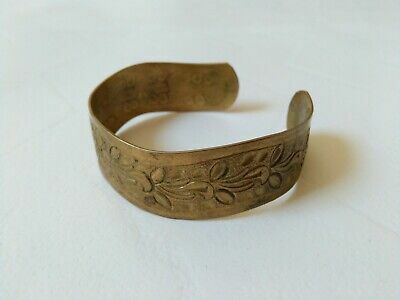 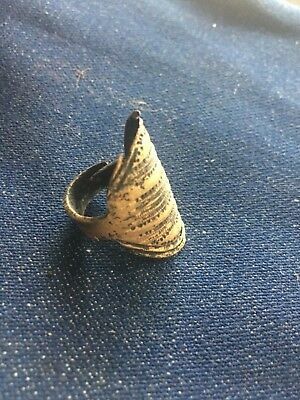 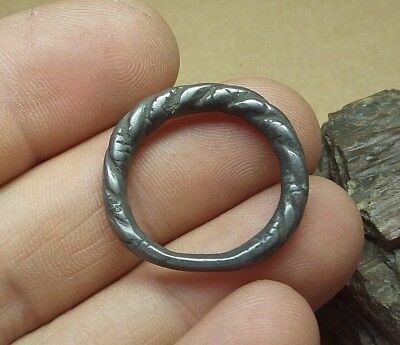 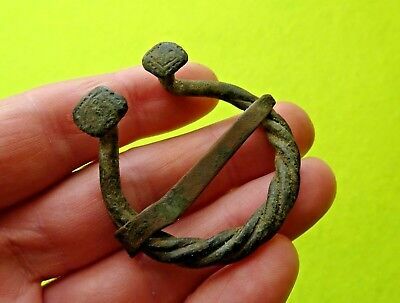 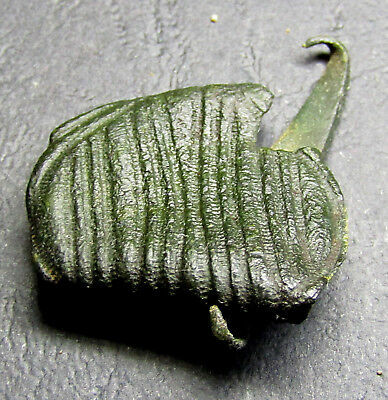 ANCIENT VIKING MAN’S RING 850-1150 AD Size 11 3/4.